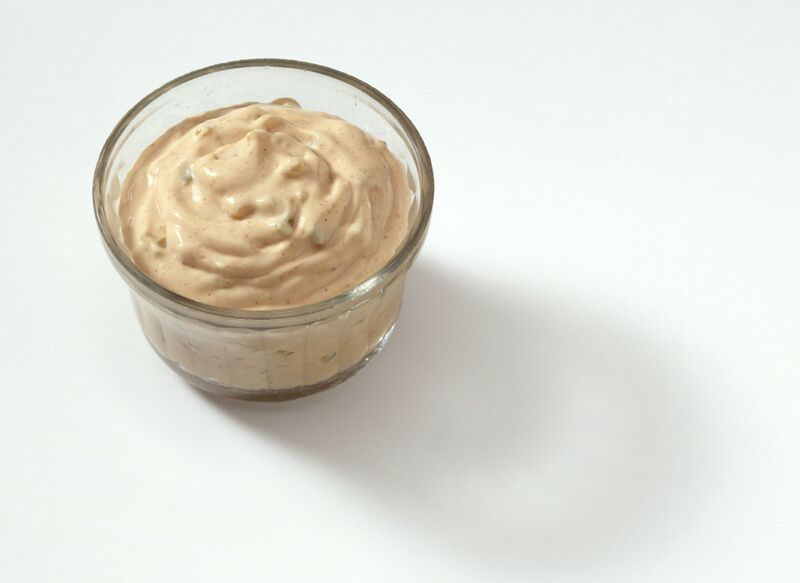 Looking for the perfect dairy-free, egg-free, and vegan salad dressing recipe? You've come to the right place! Is it possible to have the perfect green salad without the perfect salad dressing? Store-bought salad dressings are nearly always full of little more than oil and high-fructose corn syrup. If you love store-bought vegan salad dressing, making your own at home is a bargain and easy to do. A basic balsamic vinaigrette is probably the easiest vegan dressing to whip and keep on hand, but as these recipes below prove, they don't have to be boring. After apple pie, baseball and complaining about politicians, ranch dressing is next on the list of the most American things ever. Yes, it is milky and creamy, but you can indeed make a decent vegan and dairy-free version at home.